Since October 1, 2015, the Federal Purchasing Alliance has operated its own excise alcohol warehouse. 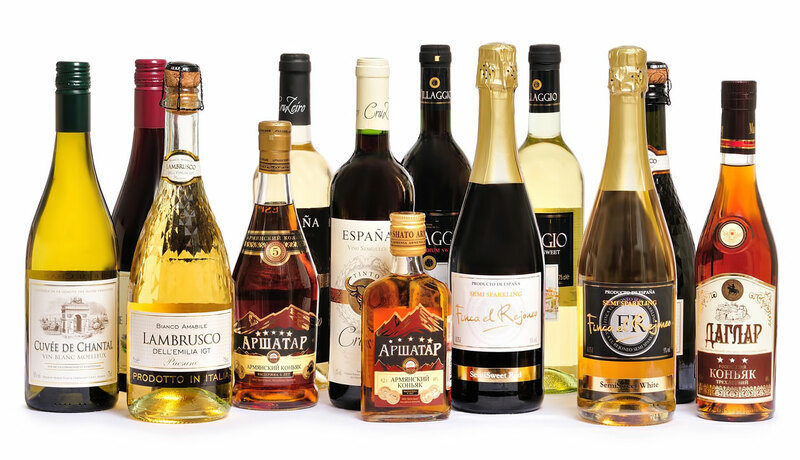 The product line includes top brands such as Castel, Satera, PARA DORADA, Kazyonka and more. The entire product line contains over 250 SKUs, 50 of which are Exclusive Brands. Our company is open to innovations and new developments. We are willing to consider any offer of collaboration. to continue, click "yes" or"no"